The RoC brand produces powerful and potent skin care made with high-performance ingredients, including retinol. Proven to reduce the signs of aging and promote healthy, smooth skin, RoC Retinol Correxion Eye Cream has been voted one of the best eye creams for wrinkles. When it comes to eye cream, ingredients are everything, and retinol has a reputation for ensuring results. The RoC company was launched in 1957 in Paris by a pharmacist, and he created the very first hypoallergenic skin care line, revolutionizing skin care products as we know it, and launching one of the most inventive types of eye cream on the market by including retinol for more effective treatment. Though RoC is known for their eye cream, that’s not the only retinol cream they make, and it’s not the only skin care product. Combine RoC products for the most effective skin care routine and see a difference in your skin. Some of the brand’s products, including the Retinol Correxion Deep Wrinkle Daily Moisturizer, contain sunscreen to protect skin from UV rays. The brand offers daily creams as well as rich night moisturizers, such as Deep Wrinkle Night Cream and Sensitive Night Cream for easily irritated skin. Special skin care treatments such as Deep Wrinkle Serum and Deep Wrinkle Filler work to create smooth skin while reducing fine lines and wrinkles. Begin every day with RoC cleansers, such as Daily Resurfacing Disks, which foam up and exfoliate skin while providing a gentle cleaning experience. 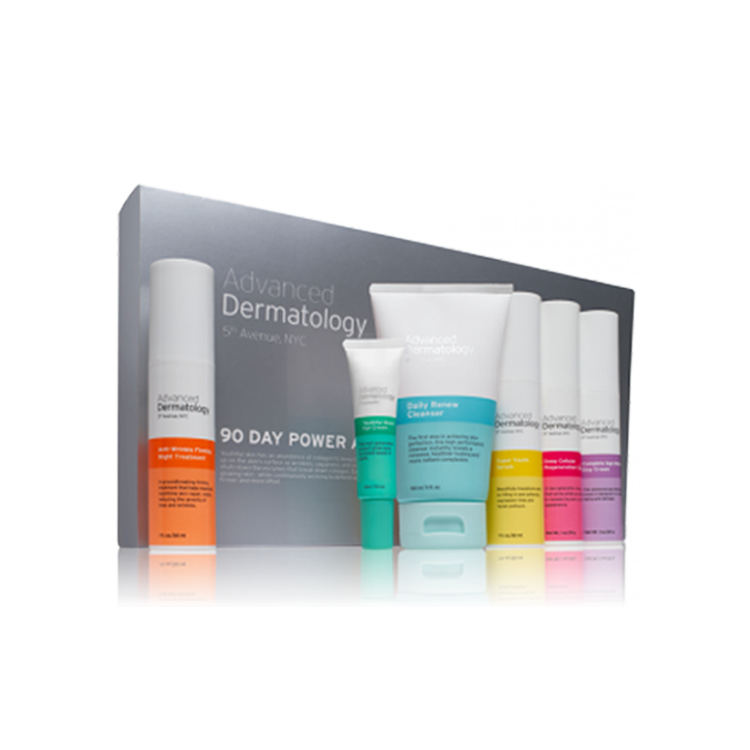 Skin conditioners enhance skin and create a youthful appearance. RoC MAX Resurfacing Facial Cleanser ups the ante when it comes to anti-aging, and works together with other products in the brand’s line to not only provide a deep clean but also help other creams and moisturizers absorb more effectively for maximum results. The star of RoC’s skin care line is retinol. What is retinol? It’s a component that comes from Vitamin A. RoC was the first skin care brand to harness the power of retinol and use it in anti-aging skin care products, and the brand combines retinol with antioxidants to create safe and powerful skin and eye creams. Retinol reduces the appearance of aging by filling in wrinkles and fine lines, smoothing out skin, and adding collagen to skin to plump and refresh it, creating a younger-looking face and eye area. 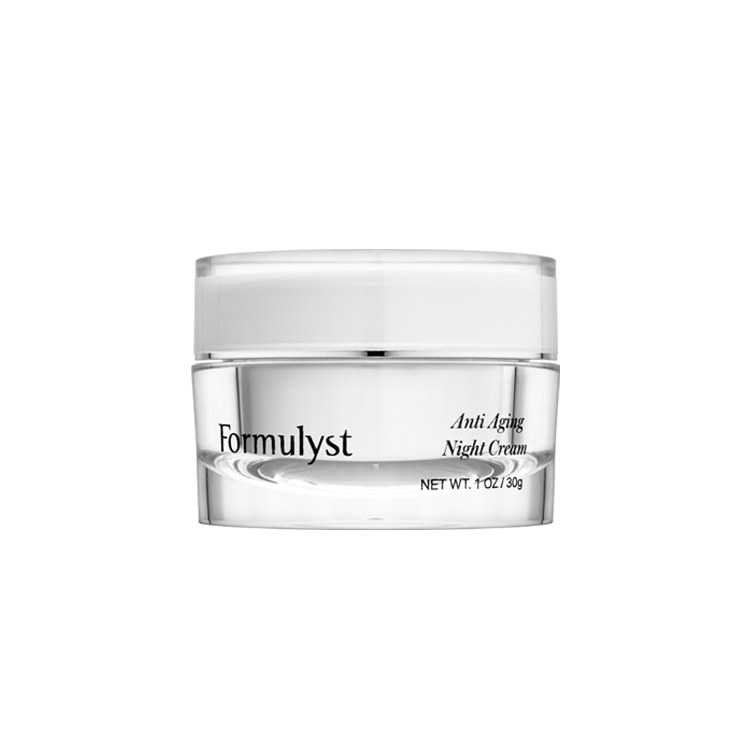 Other ingredients including the brand’s Essential Mineral Complex, which is made up of zinc, copper, and magnesium to revitalize cells and refresh the delicate and sensitive skin around the eyes and increase the production of collagen for smooth, wrinkle-free skin. The formula is non comedogenic and ophthalmologist-tested. Scientifically created, RoC Retinol Correxion Eye Cream comes in a Sensitive Skin formula for women who have easily irritated skin and wish to use less retinol around the eyes. Though side effects of RoC eye cream should be minimal, as the lightweight cream is safe enough to apply to the eye area twice a day, retinol is a strong ingredient and can cause slight side effects such as redness or irritation, dry skin, or burning/stinging after application. RoC’s formula is considered one of the gentlest on the market, so experiencing any side effects is quite rare, and if you do experience side effects, consider switching to the Sensitive Skin eye cream instead of the traditional one to see if that decreases side effects. A rare side effect but one worth mentioning is deepening of the eye wrinkles, along with flaky or itchy, peeling dry skin around the eyes. If you notice severe side effects, discontinue use of the eye cream. Users who have seen results from using RoC eye cream state that their eyes look less puffy, brighter, and smoother than before use. Others enjoy the hydrating properties of the cream and the smooth, soft skin they receive from daily use of the treatment. Women have seen a ‘noticeable improvement’ after several weeks of use, such as less noticeable wrinkles and the reduction of the appearance of dark circles around the eyes. 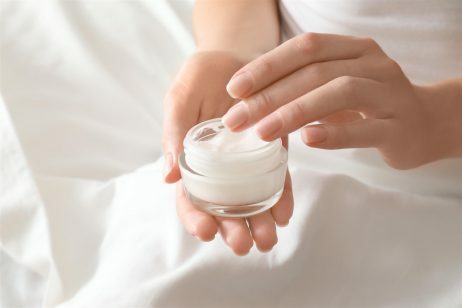 Some negative reviews include users who say the cream takes too long to sink in to skin, or they didn’t see a visible improvement in lines and wrinkles even after extended use. 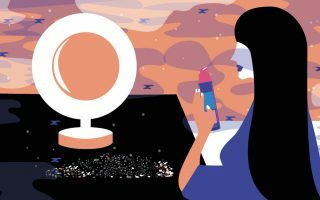 Other consumers think the product is too lightweight and ‘drippy,’ while other users like the lightweight feeling of the cream. For puffy eyes and undereye circles, users commend the product for reducing these symptoms of tiredness and aging, and the main complaint amongst most women seems to be the tube itself; it doesn’t allow for as much control as one may want, allowing more product than necessary to come out when only a small bit is needed. Overall, users tend to favor RoC for its affordable price point and visibly effective results as well as hydrating ingredients, and use it for the long-term with no ill side effects. However, if you have a sensitivity to retinol, you should probably avoid this skin care line.